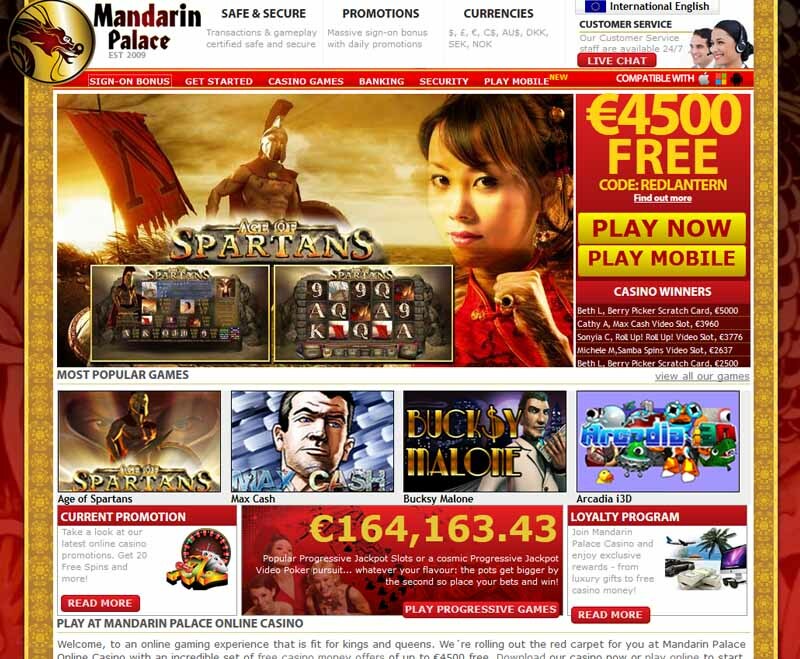 A place where ancient culture meets modern world, the Mandarin Palace – an online gambling world filled with mystery and treasures. 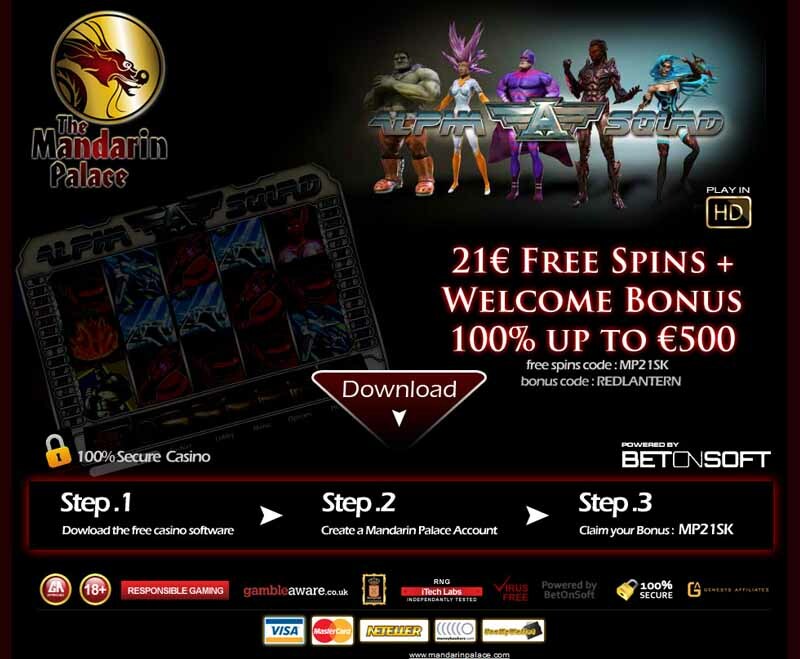 Found within the vast fields of the internet, this online casino sporting a Chinese dragon logo, offers a wide variety of gaming opportunities. Powered by BetOn Soft, one of the most powerful game suppliers, it provides multiple excellent gaming products. Thanks to the encryption program, any sensitive data is being secured. The trademark is fully licensed in Curacao, Netherlands Antilles. The promotions are rich and plenty, with medals granted for certain achievements. 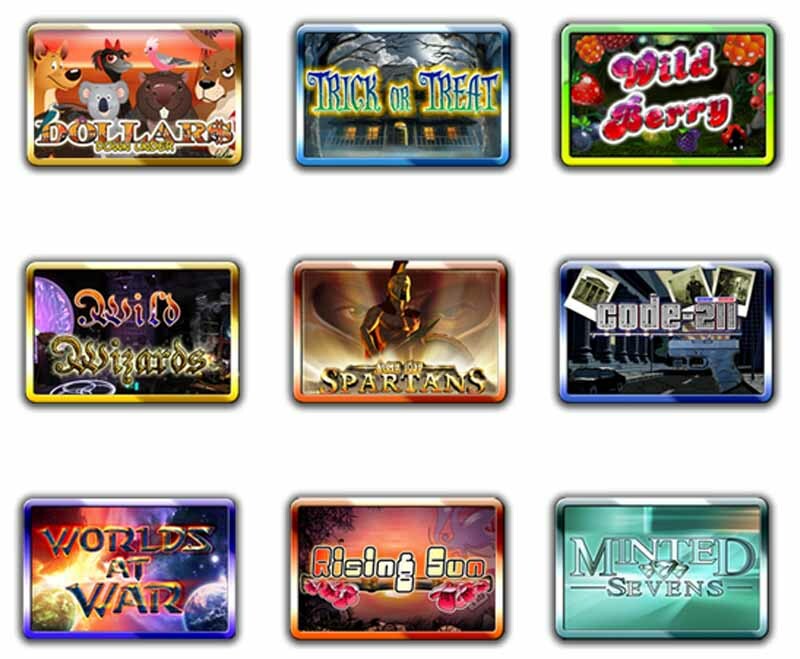 There are many games at the Mandarin Palace, and all of them are worth your while. 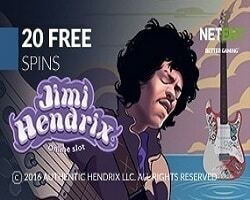 Slots come in various types, like Classic Slots and Video Slots, offering extra free spins, multipliers, scatters and wilds. Progressive Games consist of Rocket Jacks, Dream Wheel and Cash Flow, with a chance to score big prizes. Table Games include all kinds of Blackjacks: Single Deck Blackjack, Vegas Strip Blackjack, Atlantic City Blackjack and European Blackjack. The others are following: Roulette, Craps, Baccarat and 3 Card Poker. The Keno section also contains many different titles, such as Super Keno, Powerball Keno and Captain Keno. For the fans of alternative entertainment there is Football Fever too.